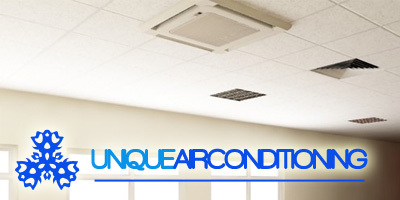 CONTRACTORFIND.co.za™ is proud to showcase only the best, registered and certified Ventilation Installers in Polokwane. Need qualified Ventilation Installers for the job? CONTRACTORFIND.co.za™ is the place to find them! All the listed Ventilation Installers below have been screened and certified, ensuring that their service and quality is the best in Polokwane. 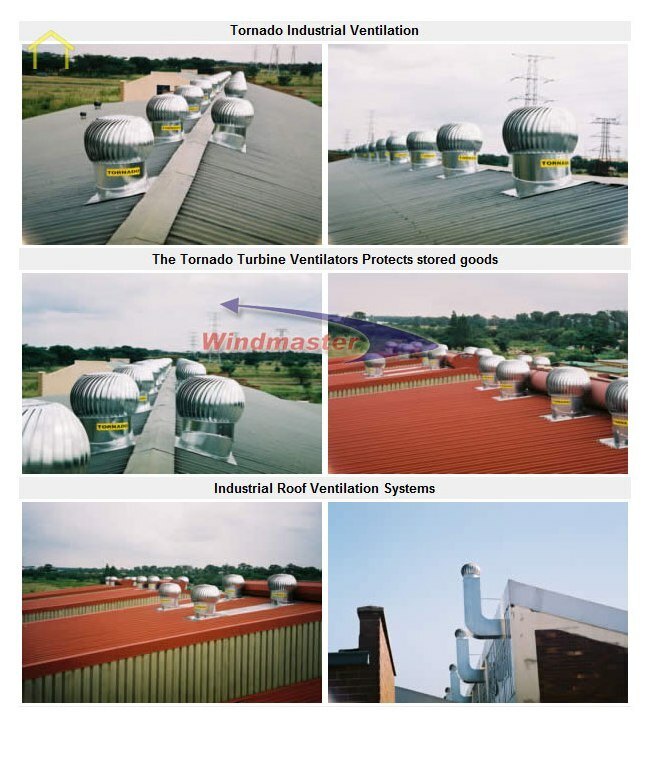 Find the top Ventilation Installers in Polokwane now. 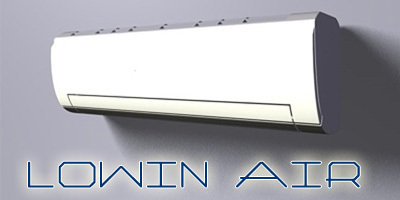 Air Conditioning & refrigeration, ventilation, supplies, and more. 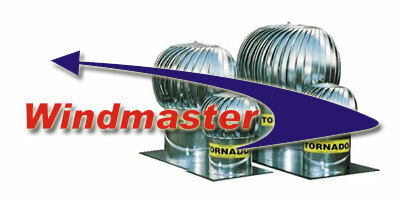 Our world class series of Tornado Roof Turbines and Aqua-Breeze Evaporative Coolers will cost effectively cool and eliminate the build-up of hot and polluted stale air in most applications to transform the working environment into optimum levels of productivity.